Aware of the high demands of consumers, PT Honda Prospect Motor (HPM) to do a refresher on the product of his Honda Freed MPV. 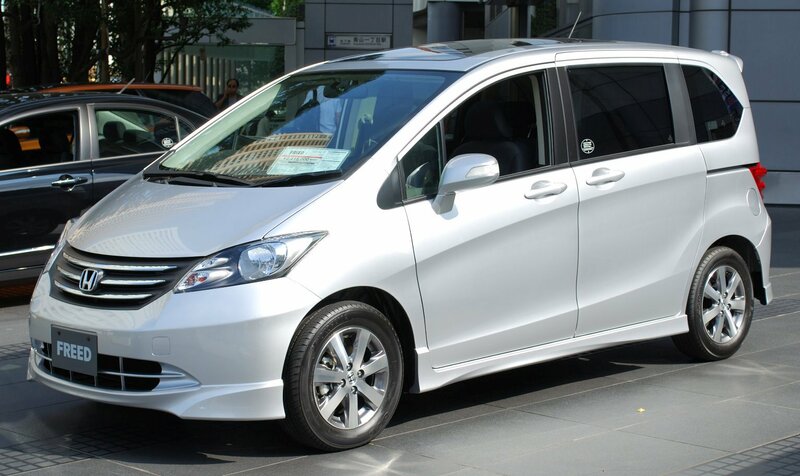 Labeled New Honda Freed, Honda's mainstay is now equipped with a variety of automated features. Honda Freed age is fairly young, one year. But Freed won numerous awards as well as Car of the Year 2010 from a tabloid Automotive, Most Favorites MPV from Autocar magazine, and the debut Model of the Year from Frost & Sullivan. A capital that must be maintained ready for HPM. Be they now display the new Honda Freed with a variety of additional new feature is automatic (fully otomatic). On the exterior rearview mirror now equipped Rectable Power Door mirrors with Side Turn Signal and also Power Sliding Door. At the stern there are additional tailgate spoiler that reinforce the impression of sporty. In the interior, the operation of air coolers that were previously done manually can now be automated. Also increases passenger comfort. Freed that implement unique designs in cabin Cabin Through Walk through the design and complete the King & Queen Seat with Grab Rail passenger comfort, Sunvisor with Vanity Mirror, Seatback pocket, and Convenient Hook. While the security system is now also equipped with security alarm. Jonfis Fandy, Marketing & After Sales Service Director PT HPM said various items that have changes are the results of a survey of consumer demand. Honda does not tamper with the machine. 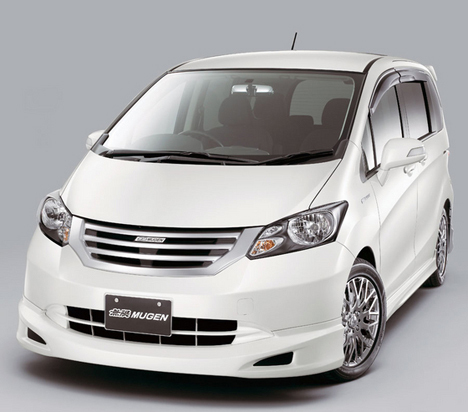 New Freed is still the same engine equipped with its predecessor the i-VTEC 1.5L Euro 4 engines. This machine is reinforced with 5-speed automatic transmission (5 AT). Machines are also used in the Honda All New Jazz is capable of producing power at 118 PS at 6600 rpm and maximum torque of 146 Nm at 4800 rpm. But do not worry. Although some additional new features embedded, but no price increases. New Honda Freed is still priced at Rp 258.5 million for type Power Sliding Door (PSD) and Rp 238 million for non-PSD type (on the road in Jakarta).